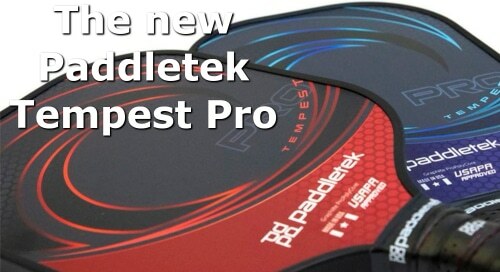 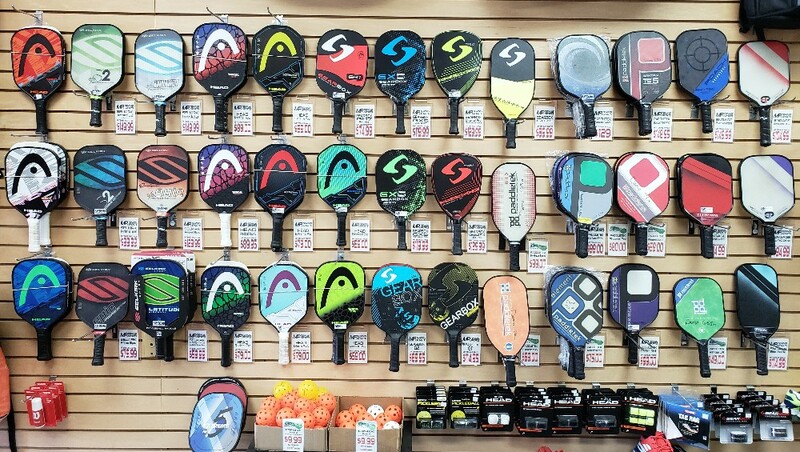 Here at MP Tennis & Sports, we carry a huge selection of paddles from the biggest names in pickleball. 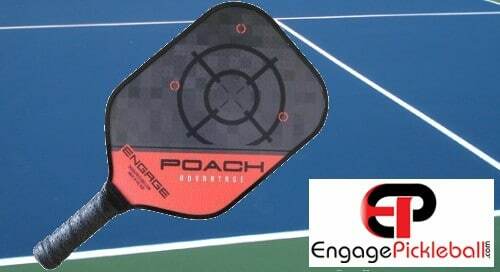 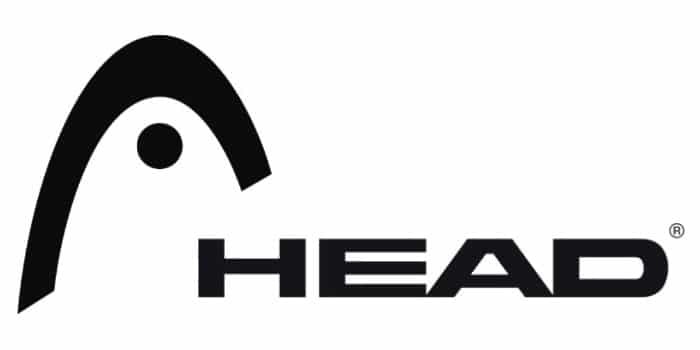 Choose from brands like Paddletek, Head, Gearbox and Engage. 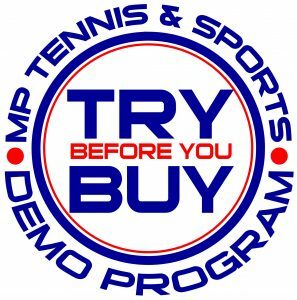 With our Demo Program, you can buy with confidence. 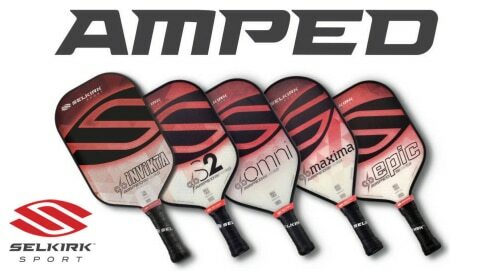 Try as many paddles as you like (two at a time/one week at a time), getting the feel of how each paddle performs for you and the way you play. 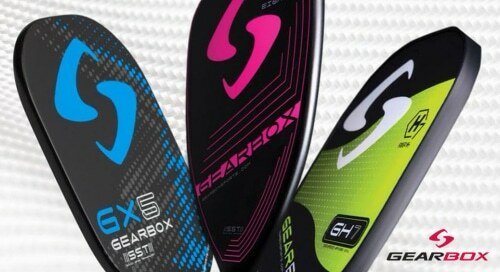 When it’s time to buy, you’ll know you have the best paddle for you. 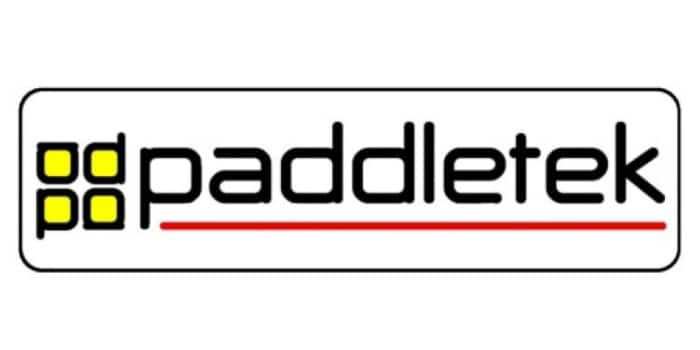 We can also regrip your paddles while you wait, so you’ll always have a good hold on your paddle. 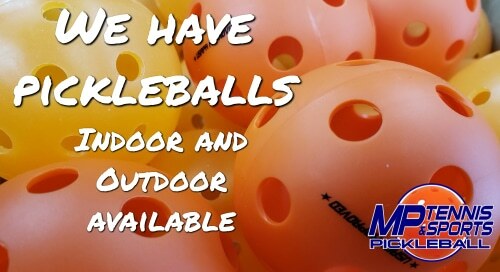 If it’s shoes you need, we have a good selection of court shoes as well as accessories such as balls for indoor and outdoor play.